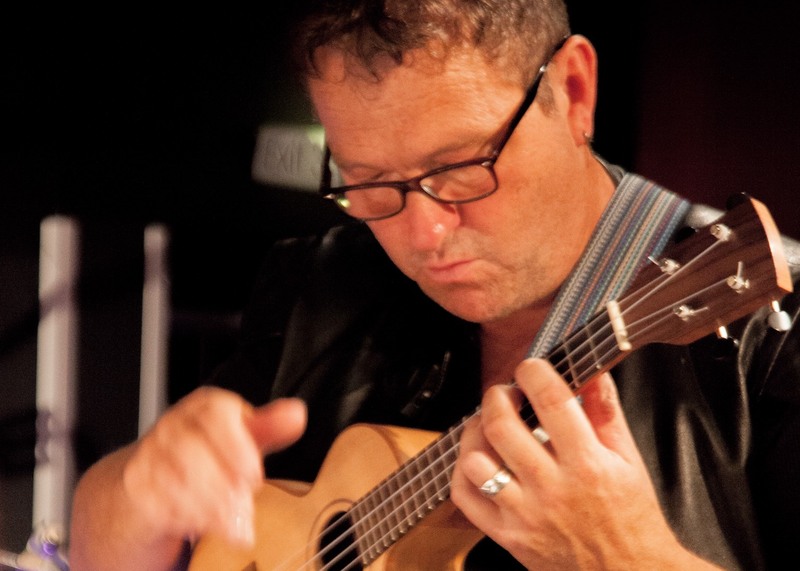 Richard Durrant’s new piece “Tan y Bwlch” for solo ukulele (played by the composer) & three groups of supporting ukulele players will be performed at The Festival on Saturday 1st June. At MUMF Richard will work with the groups of players in three workshops and one full rehearsal. 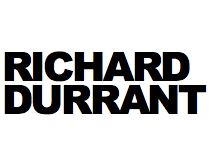 The players in each group will need to prepare individually in the months leading up to the festival using Richard’s online resources (available from February 2019 on richarddurrantacademy.com). These include a downloadable PDF of each part and clearly made instructional films which encourage each player to memorise their parts and, ultimately, to play along to the complete piece. Non residents purchase their own food from the terrace cafe. Full board is available. Tickets for evening concert only £5.